Coat of Arms: a black seven pointed mace on a Grey field. Shadowbend is a small independant freehold, located in the Borderlands region. The freehold is deep within the Bramblethorn Forest. The freehold has a small population, and its capitol is the large village of the same name. 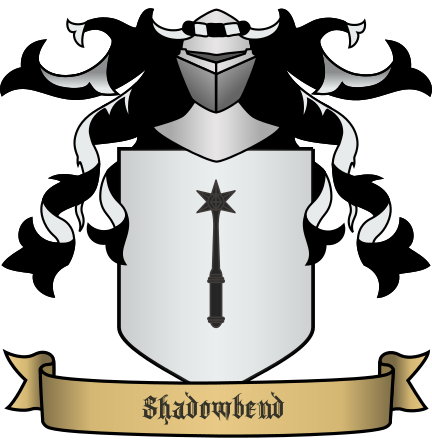 The freehold of Shadowbend, is politcally neutral, and has always acted in its own best interests, in times of war. This neutrality is necessary because of its vulnerable position in the central Borderlands. 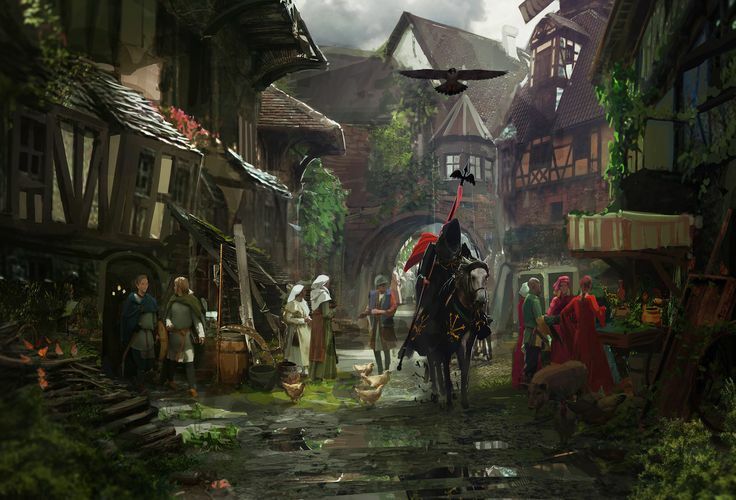 Recently, Shadowbend has been plagued by local groups of brigands, as well as marauding bands of orcs from the East.